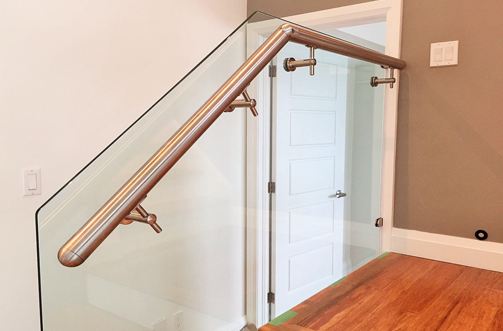 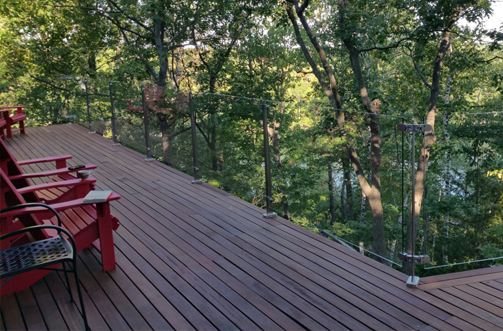 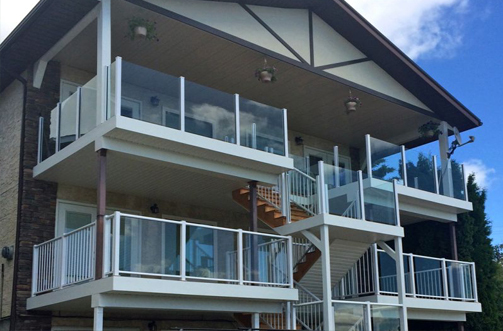 Century Aluminum Products introduces our Do-It-Yourself line of maintenance free Aluminum Railings.Eliminate the need for painting, with our premium powder coated finish. 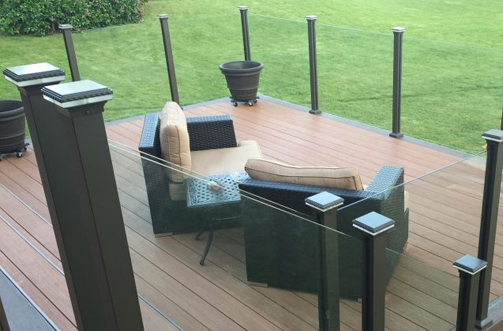 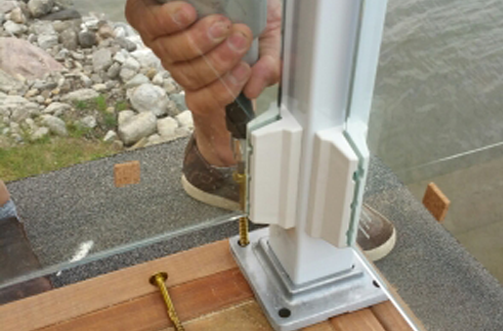 Adding an elegant finish to your deck. 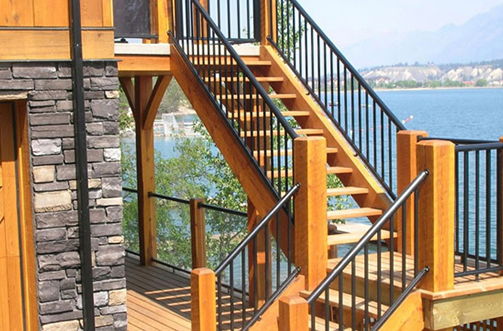 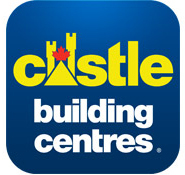 Century Aluminum Products have been designed with simplicity and consumer friendly abilities in mind.